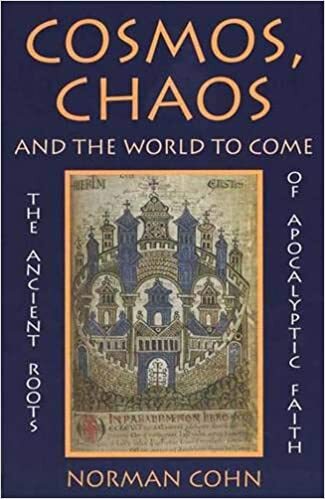 In this engrossing book, the author of the classic work The Pursuit of the Millennium investigates the origins of apocalyptic faith – the belief in a perfect future, when the forces of good are victorious over the forces of evil. Norman Cohn takes us back two thousand years to the world views of ancient Egypt, Mesopotamia, and India, the innovations of Iranian and Jewish prophets and sages, and the earliest Christian imaginings of heaven on earth, and he illuminates a major turning point in the history of human consciousness. For this second, corrected edition, the final chapter, on Zoroastrians, Jews and Christians, has been wholly rewritten and extended.